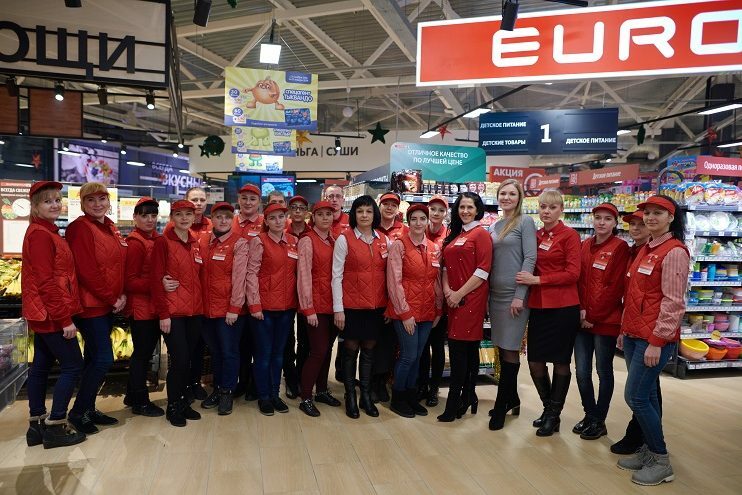 SPAR Belarus recently opened a new EUROSPAR Supermarket in the city of Mazyr, in the south of the country. 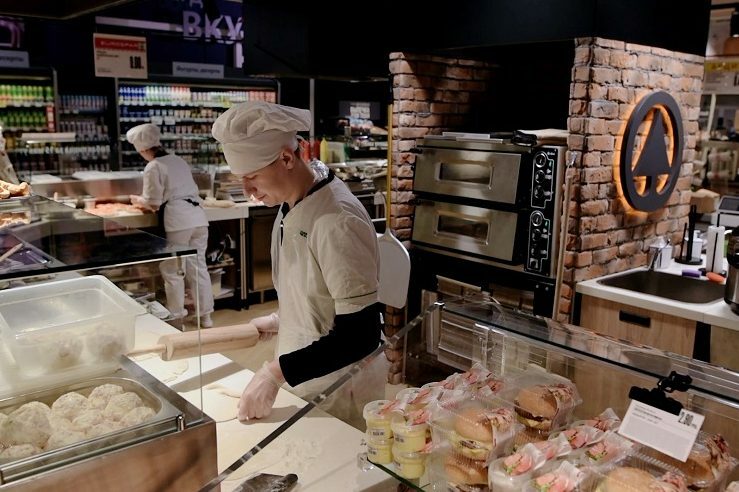 The new supermarket was opened just one month after the launch of a modern EUROSPAR in Pinsk and has been an important addition to the local community, helping to create 120 new jobs. 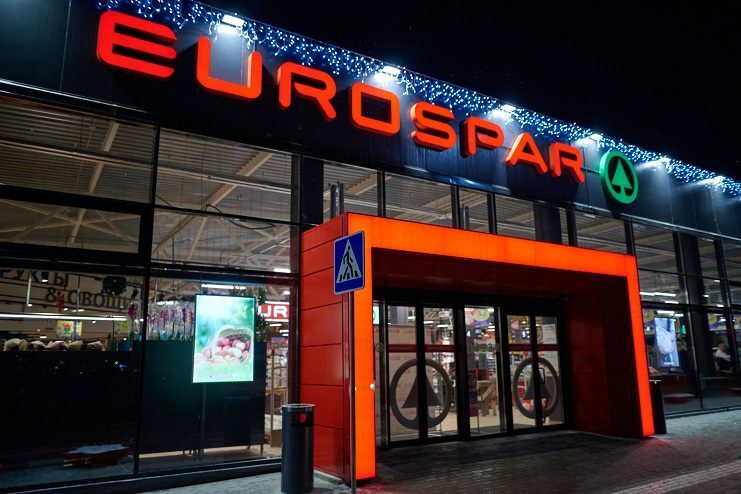 EUROSPAR Mazyr is located in a residential area, has a sales space of nearly 1,000m² and offers customers a large selection of products and excellent customer service. The extensive fresh food area and fresh cut flowers can be found directly at the entrance. The store is easy to navigate due to a well arranged floor plan, making it easy for customers to find what they are looking for. When designing the store a large focus was placed on convenience, putting the customer and its needs first. SPAR Belarus is currently preparing for the opening of a number of new SPAR stores, scheduled to be launched during the course of 2019. In December 2016, SPAR International granted an exclusive licence to Almi Group’s Unifood CJSC subsidiary to operate the SPAR Brand in Belarus. The first SPAR neighbourhood supermarket was opened in the capital city of Minsk in August 2017. SPAR Belarus aims to have 60 SPAR Supermarkets in operation by 2020 in the cities of Minsk, Grodno, Gomel, Brest and their respective regions.